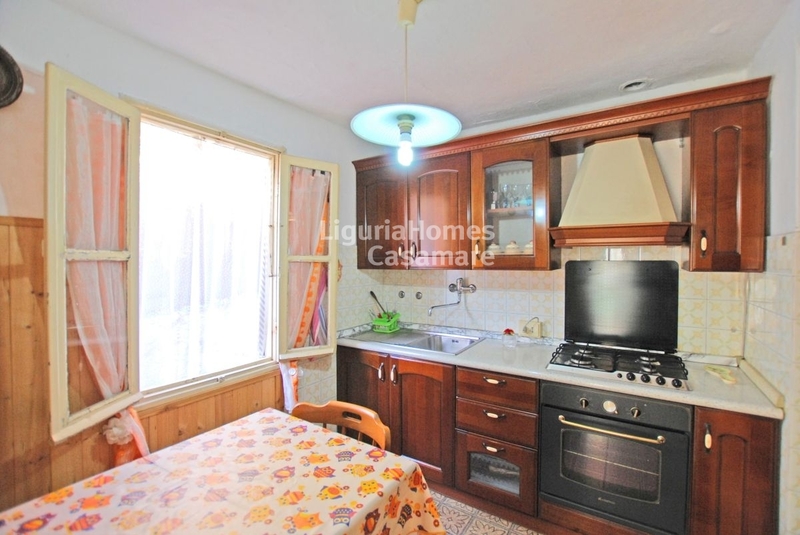 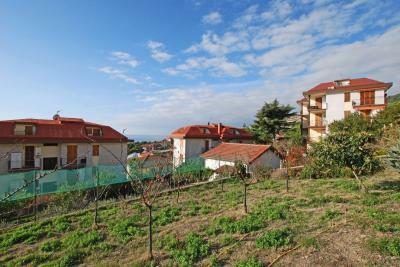 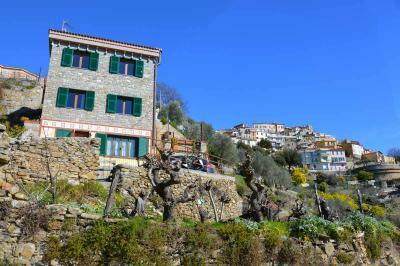 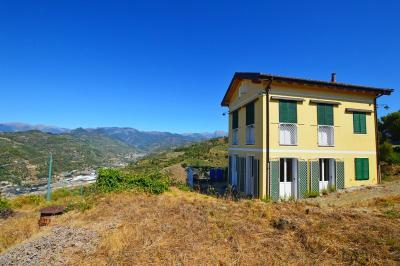 House to renovate for Sale in Costarainera. 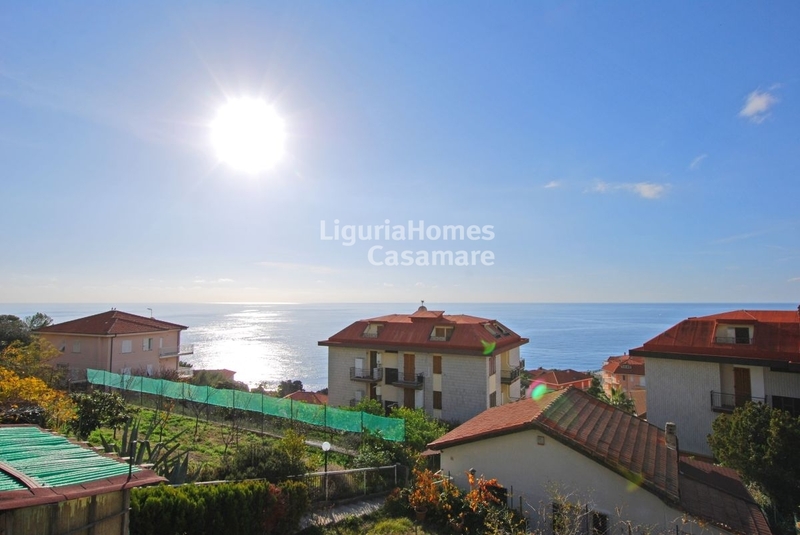 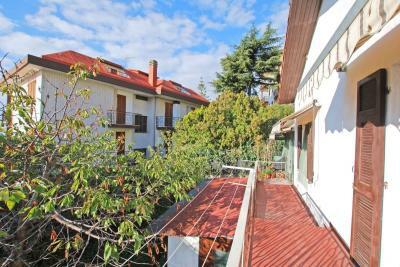 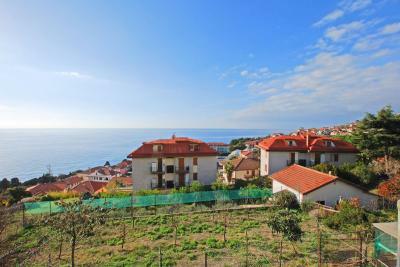 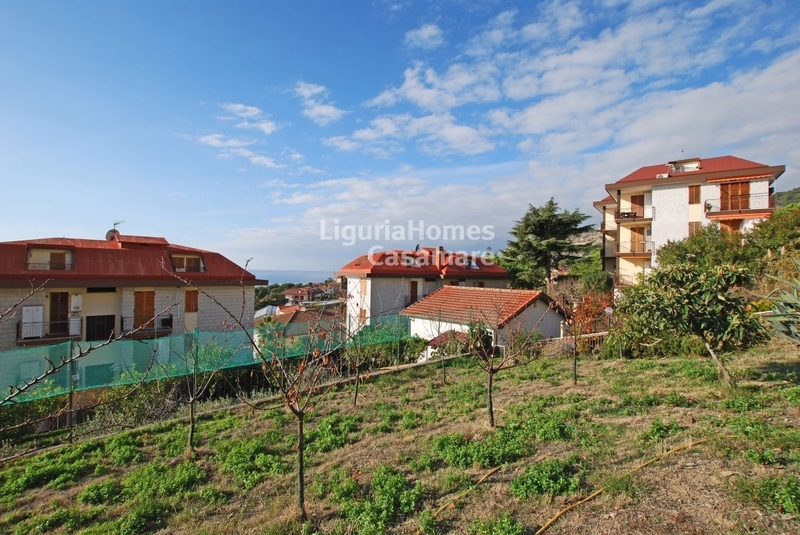 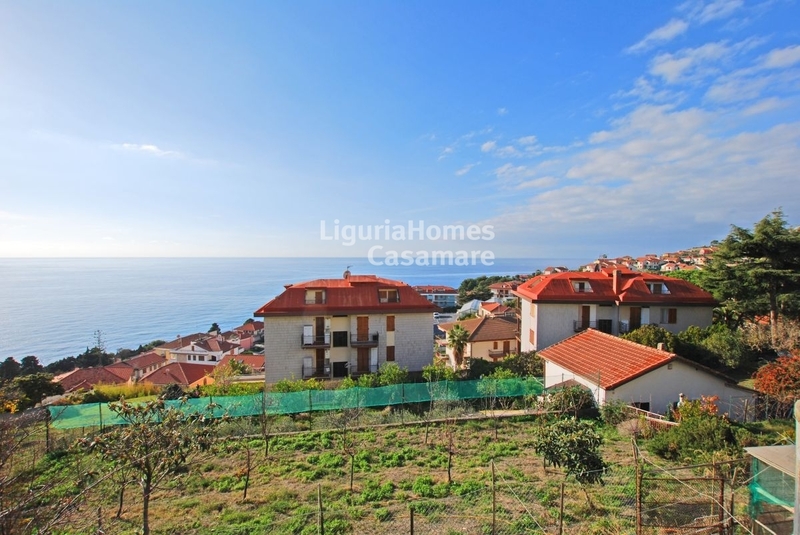 In the town of Costarainera, just 700 metres from the sea and the beautiful cycle track, Sale of detached house to be renovated. 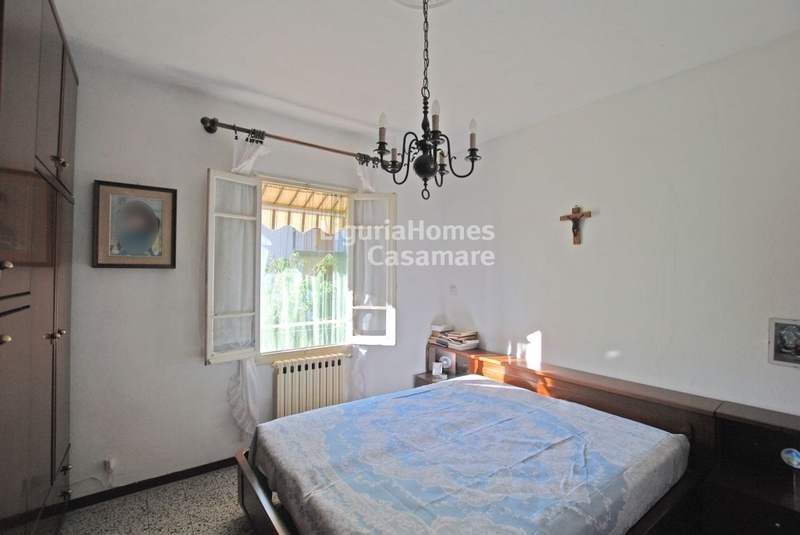 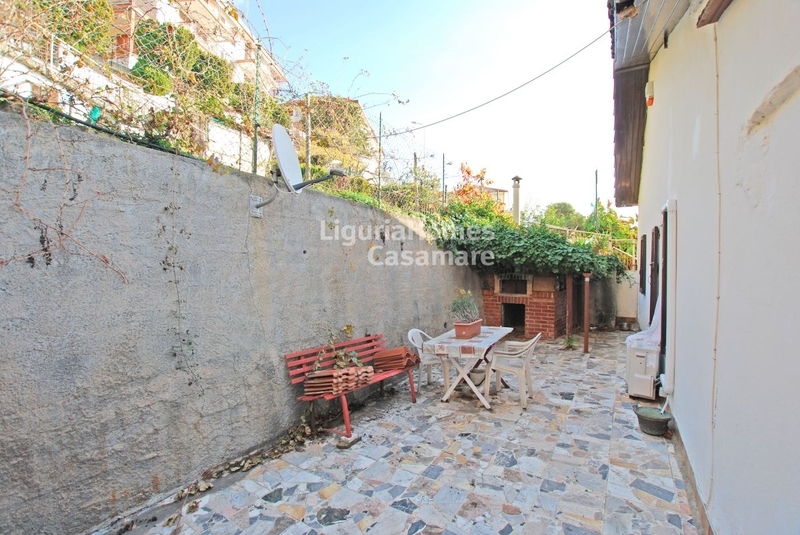 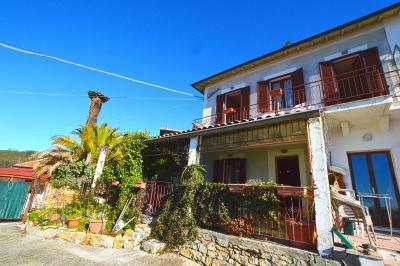 The House for Sale in Costaraienra needs renovation and it is currently composed of large hall, 2 bedrooms, kitchen/living room, bathroom and veranda plus a large cellar in the basement. 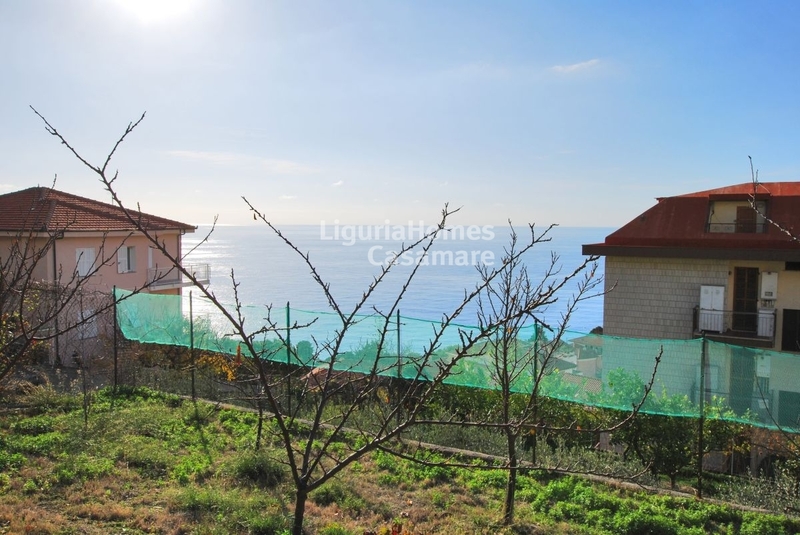 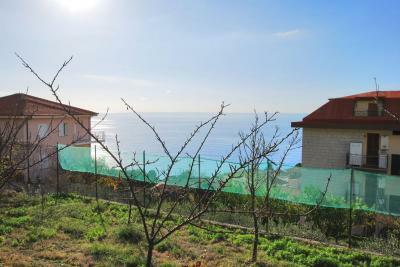 The House for Sale in Costarainera to be renovated enjoys a large plot, sea views and big possibilities: it's possible to increase the surface during the renovation or to move the house in another part of the land plot.